On 24 March 2015, BAK artistic director Maria Hlavajova presents a talk titled Thinking Out Loud: Practices of Art in the Era of the Disenchanted, in which she thinks through the research projects FORMER WEST and Future Vocabularies, to reflect on the question what the prospective itineraries might be through which we can point towards what we once used to call the “future”? On 14 December 2018 art historian and activist Lisa Ito gives a workshop “Mapping Histories: Conversing on Visuality and Subalternity” as part of the Royal Academy of Art Non Linear Narrative master’s program. The workshop is held at BAK in the framework of Propositions #7: Evidentiary Methods—the public program in the context of the exhibition Forensic Justice. Op 18 april 2019 om 19.00 uur is er bij Het Utrechts Archief een speciale openstelling van het werk Zeven adressen (2019) van kunstenaarsduo Sander Breure & Witte van Hulzen. De kunstenaars zijn deze avond aanwezig bij de tentoonstelling. 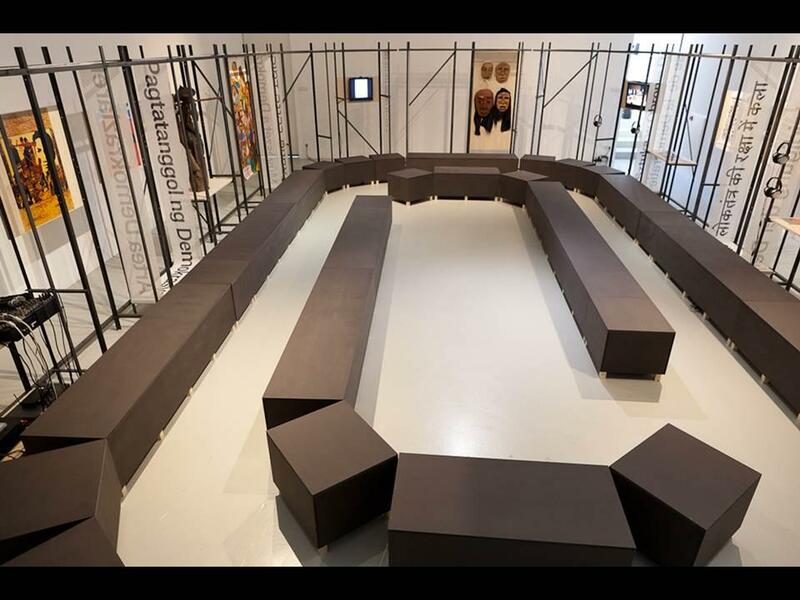 Het werk is onderdeel van de tweedelige tentoonstelling The People Are the City, georganiseerd door BAK, basis voor actuele kunst in het Stadskantoor Utrecht (te zien t/m 2 mei 2019) en Het Utrechts Archief (te zien t/m 5 mei 2019). The People Are the City is a two-part exhibition which takes place in the public areas of the Municipal Offices of the City of Utrecht and at The Utrecht Archives. 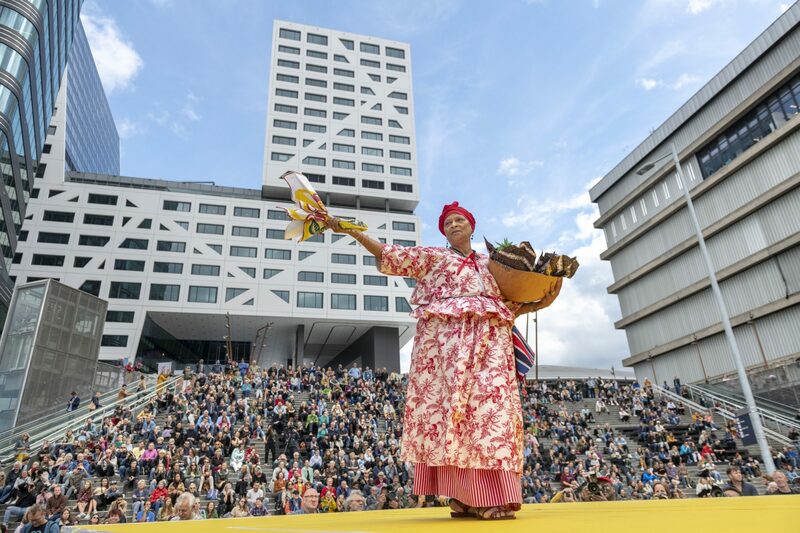 The exhibition at the Utrecht City Office reflects on the extraordinary coming together of the people of Utrecht in the collective performance What Is the City but the People? on 15 September last year. 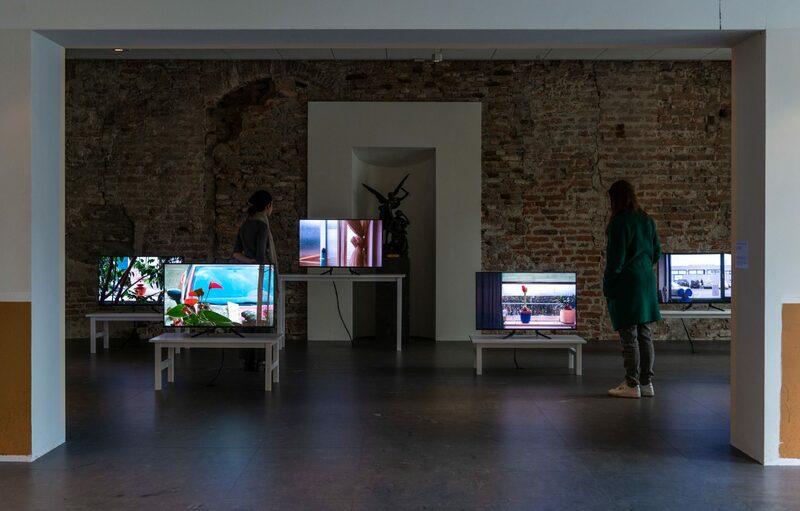 The second part of the show, on display at The Utrecht Archives, presents the new work Seven Addresses (2019) by artists’ duo Sander Breure and Witte van Hulzen. Cordially Invited examines the issue of hospitality in relation to a topic of major global, political, and moral consequence today: migration. The project explores these issues through the notion of a cordial invitation, understood here as a symbolic tool which can be used to negotiate between two imaginary, unattainable ideals: the unrestricted right to move across political and economic boundaries, and the unqualified acceptance such rights imply. Group exhibition, curated by Brigitte van der Sande. Lectures by and discussion with Boris Buden, Renzo Martens, and Hito Steyerl. Lectures by and discussion with Jeremiah Day, artist, Amsterdam; Jan Verwoert, art critic and writer, Berlin; Klub Zwei, artists-collective, Vienna. Lectures by and discussion with Henk Oosterling, Kendell Geers, and Pavel Büchler. Lectures by and discussion with Ayreen Anastas, Bregje van Eekelen, and Rene Gabri. Lectures by and discussion with Viktor Misiano, Sean Snyder, and YOUNG-HAE CHANG HEAVY INDUSTRIES. 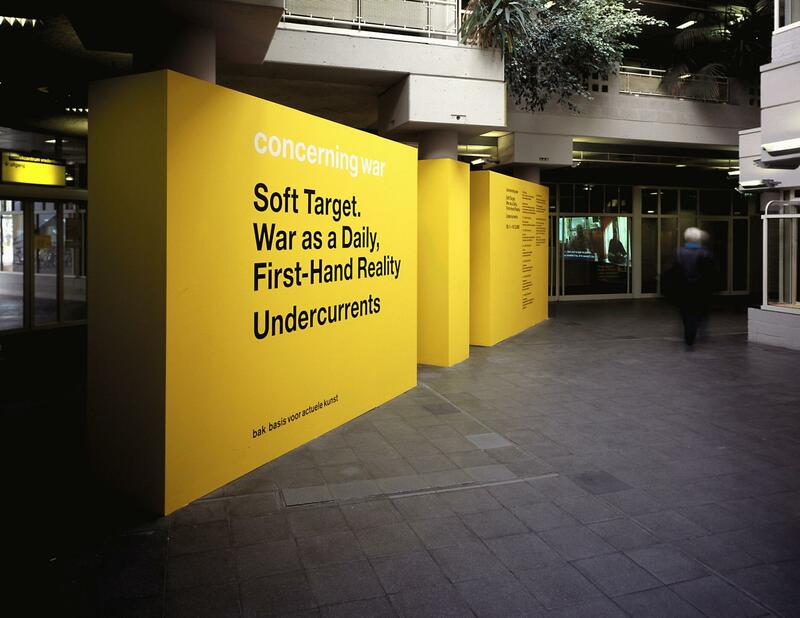 Undercurrents is a dynamic, informal forum for reflection about what is behind the contemporary state of warfare. It is developed as an equal parallel to the exhibition Soft Target. War as a Daily, First-Hand Reality.